Want to add a touch of glamour to an old or boring everyday outfit for work, university or a semi-formal dress for lunch/dinner date, add a couple of statement pieces of jewellery and you’re good to go. Ms. Hina contacted me for reviewing samples of her exclusively designed custom-made wire accessories. Today’s post is all about how to become a head turner by pairing an ordinary outfit with exclusively designed handcrafted wire jewellery. 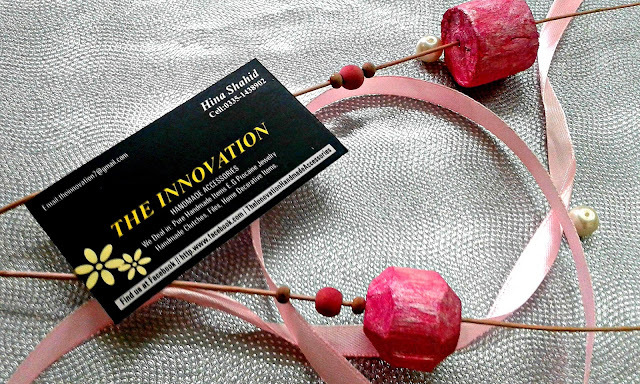 Founded by Ms. Hina Shahid, a multi-talented accessory designer who hails from Lahore, Pakistan, ‘The Innovation Handmade Accessories’ is a home-based brand that deals with customised gota and dough jewellery besides intricate wire jewellery and other accessories such as, brooch and scarf pins and clutches for party wear. From teenagers to college and university going students and brides-to-be, the brand offers something for everyone. Below are the products that I received along with their pricing details and suggestions for pairing them up with different outfits. Initially, I thought that the edges of the handcuff would irritate my skin but to my surprise, it was comfortable to wear and just the right size for my wrist. The finely detailed, beaded pearl handcuff with hand-hammered wire coiled around is a gem. The clustered pearls and weaved wire at the edges look beautiful. This neutral coloured accessory looks great when paired with a chikankaari white cotton or chiffon kurta and it also compliments printed summer outfits in limes, peaches and corals. It is hands down my favourite pair of earrings these days. The round firoza stone with a teardrop shaped pearl hanging at one end has been coiled with wire. 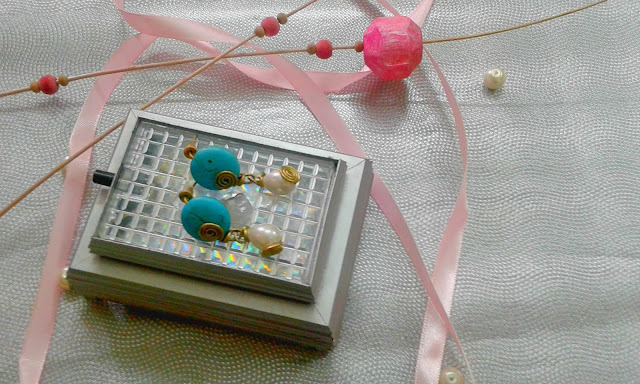 These earrings can be paired with any casual or semi-formal outfit, preferably in white or beige, and stand out both with hair left open or tied into a messy bun or side braid of any type with twisted hair flick on one or both sides. One jewellery piece I cannot leave home without is a ring. From handmade edgy designs to Turkish rings, I love wearing them all. With a chunky white bead in the middle and antique gold wire coiled around it, this simple yet classy ring has become my go-to accessory for work. It is a perfect fit for my middle finger and is comfortable to wear even in this hot and humid weather. Despite having used and abused it with hand washing and sanitiser applications on a regular basis for a month, neither has the wire oxidised nor the bead chipped or lost its colour. This is your everyday accessory that can be paired with almost any outfit. However, you can have it customised with the bead of any colour of your choice. The ruby-coloured bead dangling at the end compliments the tiny, intricately clustered white coloured pearls with antique gold beads. It is a flattering accessory for hijabis, which is sure to add an extra oomph factor to a scarf paired with any outfit at any occasion. What distinguishes these pieces of jewellery is their delicacy and elegance. 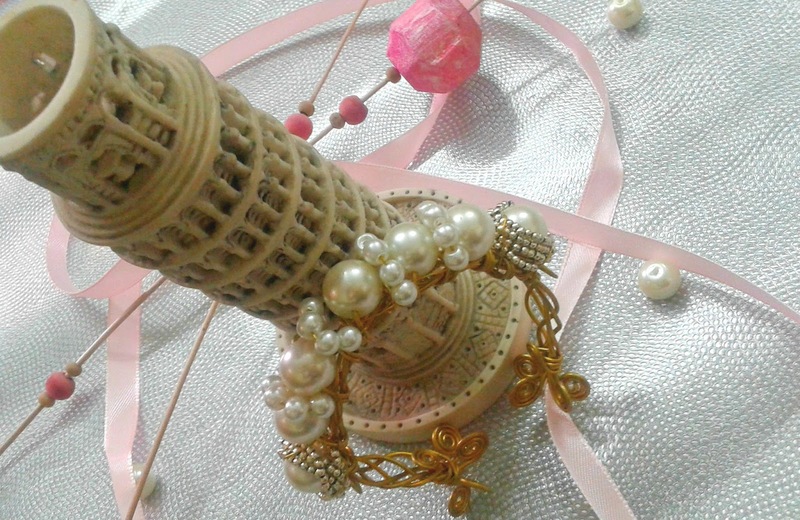 The intricately woven wire around colourful beads and pearls with ultimate finesse convince one of the talent and passion of the jewellery designer and to think that they’re all handcrafted left me in awe of her design sense. Not only are all the accessories reasonably priced, but also light-weight and comfortable to wear. To top it all, they are skillfully handcrafted and the quality of the material used has not been compromised. I’ve been using all of these for a month and none of the eye-catching pieces has oxidised or the beads chipped. The wire used is thick enough to hold on to retain the shapes in which it has been weaved. 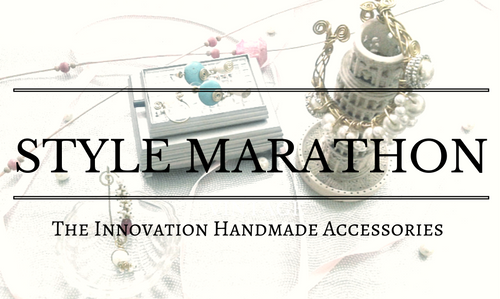 If you are looking for chic handcrafted accessories to jazz up your look, hop on over to the official retail Facebook page of ‘The Innovation - Handmade Accessories’ HERE and have your jewellery customised without burning a hole in your pocket. 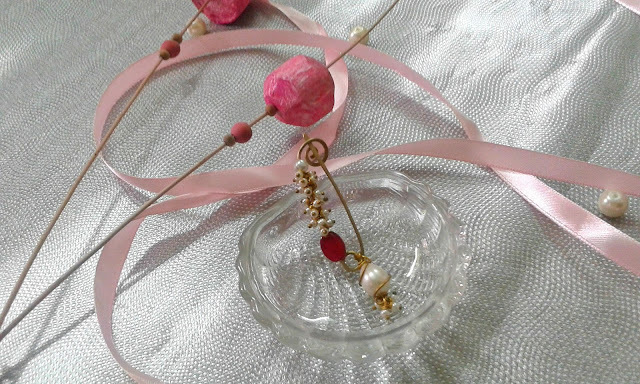 Take my word for the custom-made, beautifully handcrafted light-weight wire jewellery and accessories adorned with beautiful pearls and beads. 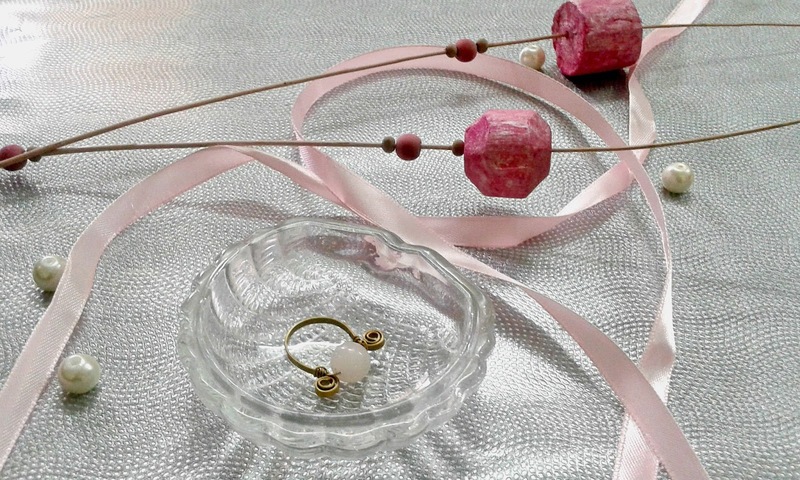 Are you into handcrafted wire jewellery or any other accessory? If so, tell us below. We would love to know! Disclosure: The products featured in this post were sent as PR samples for review purposes, but the views expressed herein are strictly unbiased, based on my personal experience. These are gorgeous and I frantically scrolled down to search for their website only to find it is available in Pakistan only. These are too neat for something handmade, very elite. 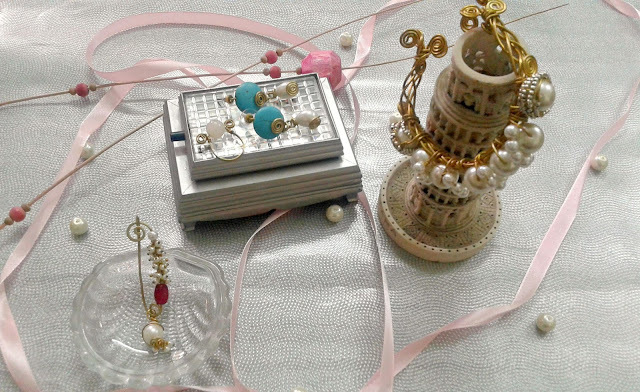 LOVED each jewelry article you have displayed here. And that handcuff and the scarf, sooooo beautiful!